The Food Standards Agency (FSA) has launched a consultation on food and animal feed post-Brexit. 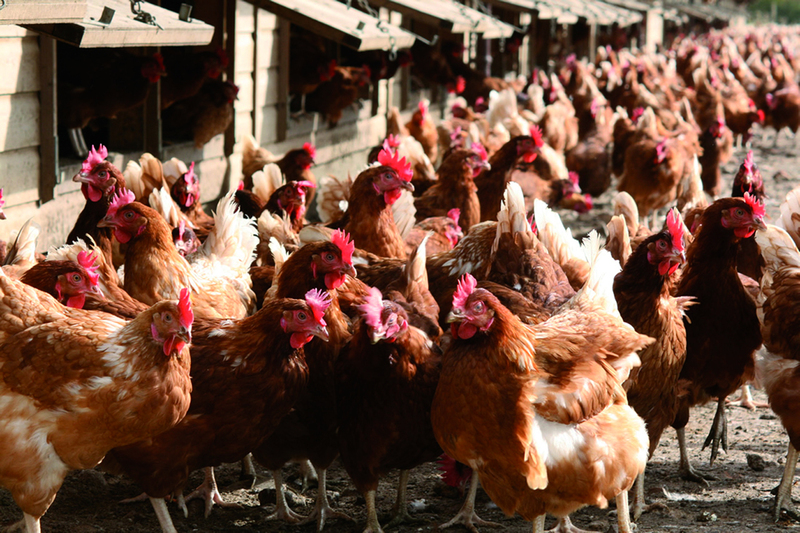 This consultation is of interest to all UK food and animal feed businesses, local authorities, and other stakeholders with an interest in food and animal feed law. The FSA is seeking the views of businesses, consumers, other stakeholders and the wider public as to the corrections ministers propose to make to retained EU law relating to food and animal feed.